Ranking: The TOP 10 in Spanish Dictionary category. 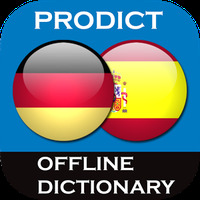 German - Spanish dictionary is related to Android apps, Education, References. 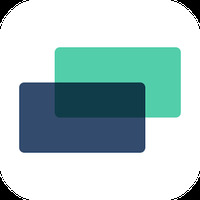 Do you like German - Spanish dictionary?